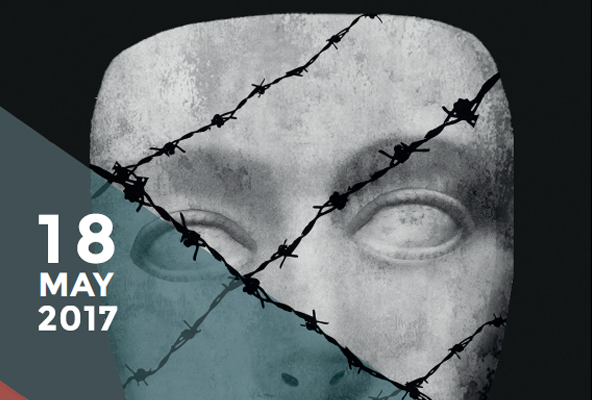 The theme of International Museum Day (IMD) 2017 is Museums and contested histories: Saying the unspeakable in museums. This theme focuses on the role that museums play in promoting peaceful relationships between people. It also encourages museums to play an active role in peacefully addressing traumatic histories through mediation, reconciliation and multiple points of view. Museums are encouraged to plan creative events and activities related to the theme that engage with their community and highlight the importance of museums in their local area. All museums and cultural institutions are invited to participate free of charge. Participating organisations can register their events on the website and download the communication kit with explanation of the theme, promotional material and social media campaign.